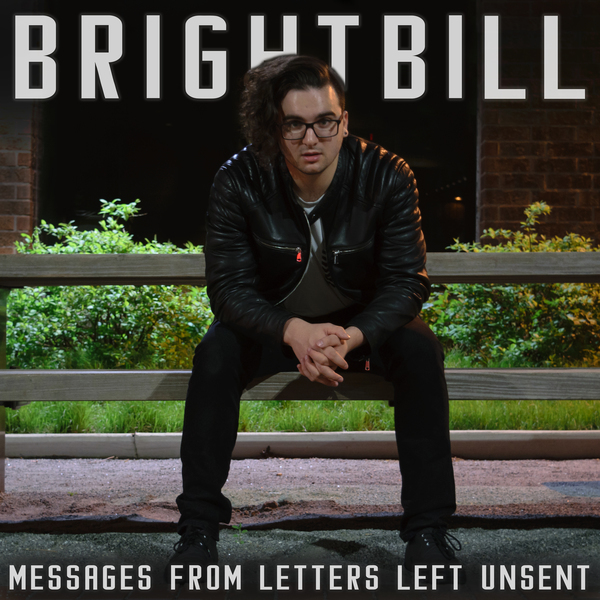 Brightbill is an alternative rock band from Philadelphia. They formed in 2016 when lead singer and songwriter Cole Brightbill joined forces with keyboard player Chris Arencibia and horn player Craig VanRemoortel, to create and record their first project to be released later in 2017. The band plays high energy live sets in venues around greater Philadelphia. 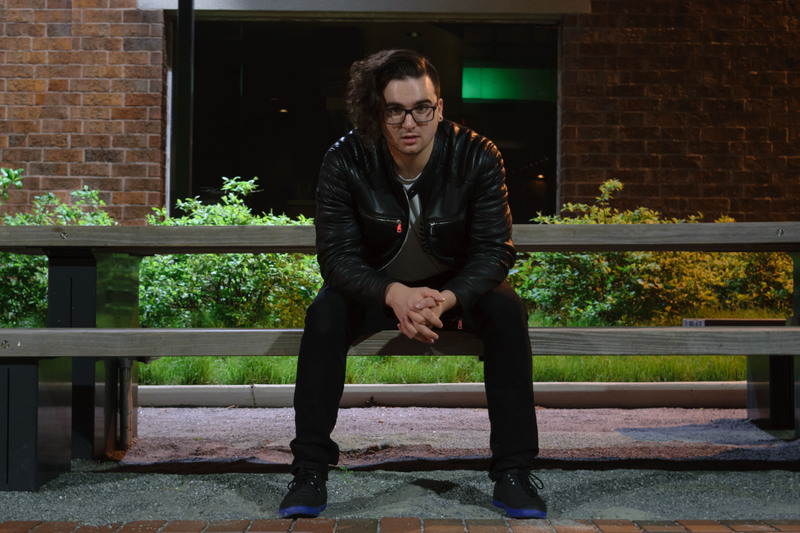 Brightbill is influenced by jam bands like Phish, The Grateful Dead, and The Dave Matthews Band, as well as modern alternative bands like The 1975, Young the Giant, and Kings of Leon.